Hop to It! 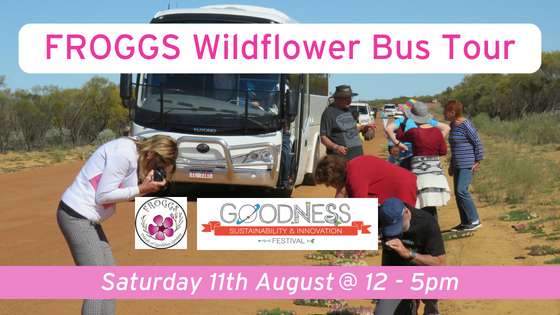 Botanical delights await as you join FROGGS (Friends of Geraldton Gardens) on a biodiversity adventure. During this tour you will discover some of our regions beautiful wildflower varieties in areas such as Mullewa, Pindar and Yuna. You will have ample time to take photographs and immerse yourself in the wonder. Afternoon tea can be purchased at Mullewa. 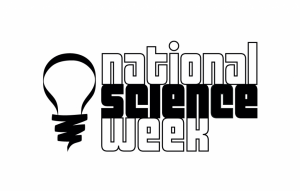 Bring a drink bottle, hat, sunscreen, sturdy shoes, camera and smile!